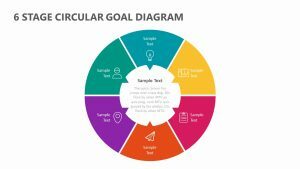 The 8 Stage Circle PPT Diagram allows you to look at different parts of any process that your company or project will go through. 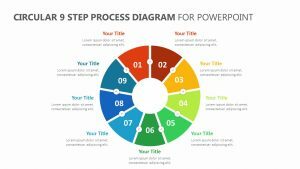 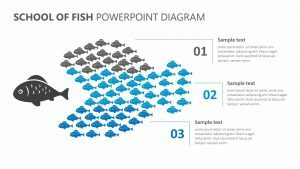 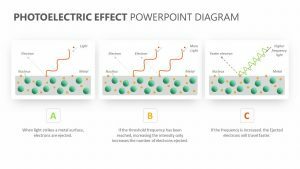 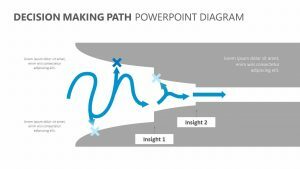 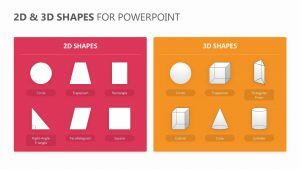 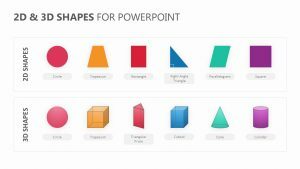 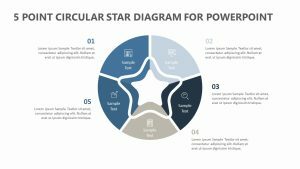 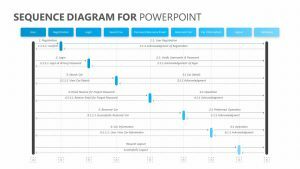 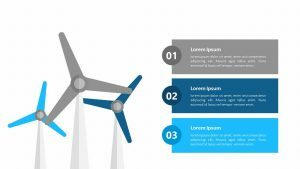 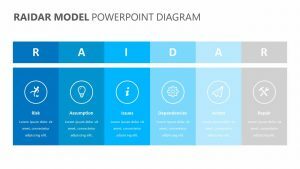 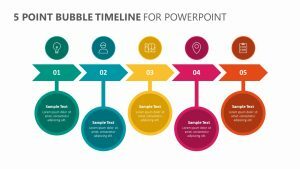 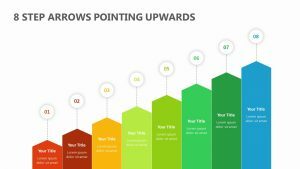 The 8 Stage Circle PPT Diagram features a single fully editable PowerPoint slide that has colors, icons and text you can edit at will. 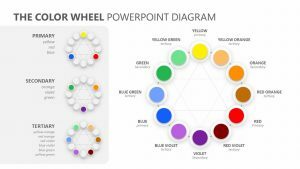 Arranged in a circle around the title in the center are eight different circles of varying colors that all have their own icons, both of which can be altered to fit your unique project. 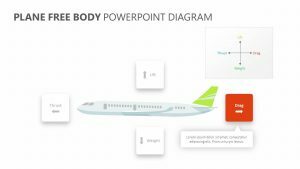 Each one has its own labeled space off to the side for you to insert subtitles and text.